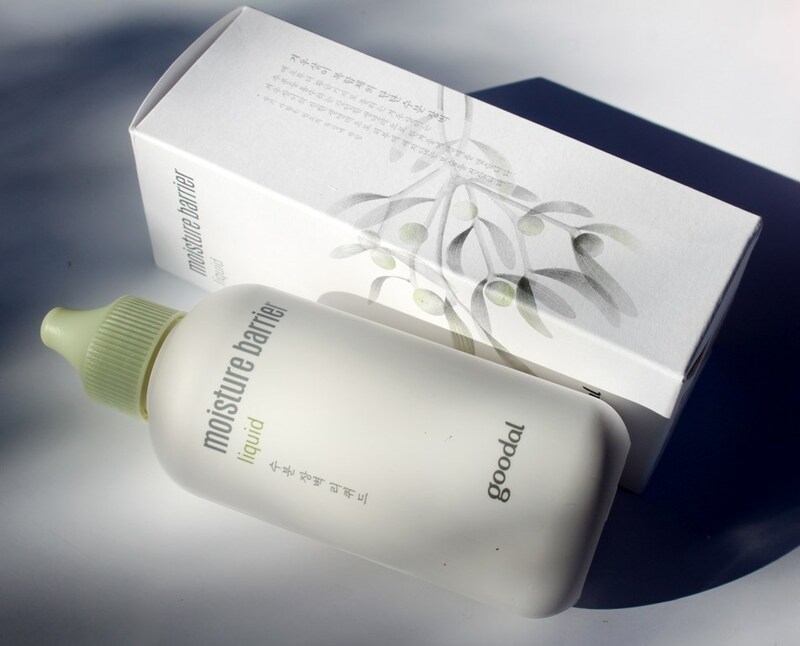 The Goodal Moisture Barrier Liquid represents the steps of toner, essence and emulsion to deliver long lasting moisture with the benefits of whitening and wrinkle improvement. The formula is said to whiten and with a good dose of Niacinamide (Vitamin B3) that would be an anticipated outcome. Niacinamide is a superstar ingredient that acts as a restorative agent to offer multiple skin benefits. 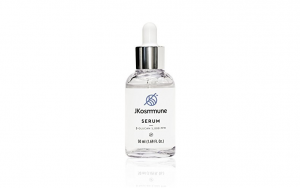 It helps to brighten skin by inhibiting melanin production. 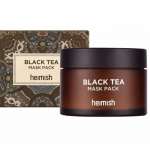 It’s also an effective treatment against hyperpigmentation at concentrations of at least 2% and provides a strong defense against the appearance of discolouration and age spots. Niacinamide is additionally able to improve the appearance of enlarged pores, uneven skin tone, fine lines, dullness and to strengthen the skin surface. Sugarcane Extract is alkalizing, rich in minerals, antioxidants and phytonutrients that can reverse sun damage. Glycolic acid is derived from sugarcane but in its raw state, it doesn’t display the same AHA benefits. However, it can be a beneficial treatment for acne and blemishes and can help cell turnover. 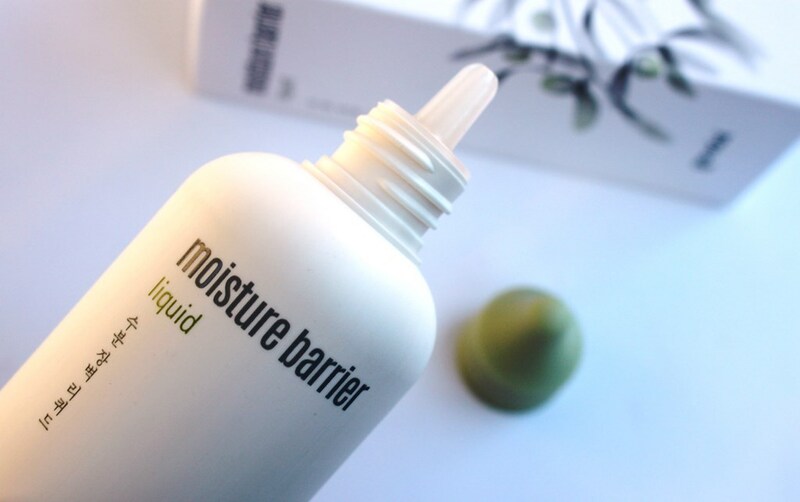 Highly acclaimed ingredients know for their ability to increase hydration and reinforce the moisture barrier include Ceramide 3, Mistletoe Extract, Squalane, Sodium Hyaluronate and Propolis Extract). 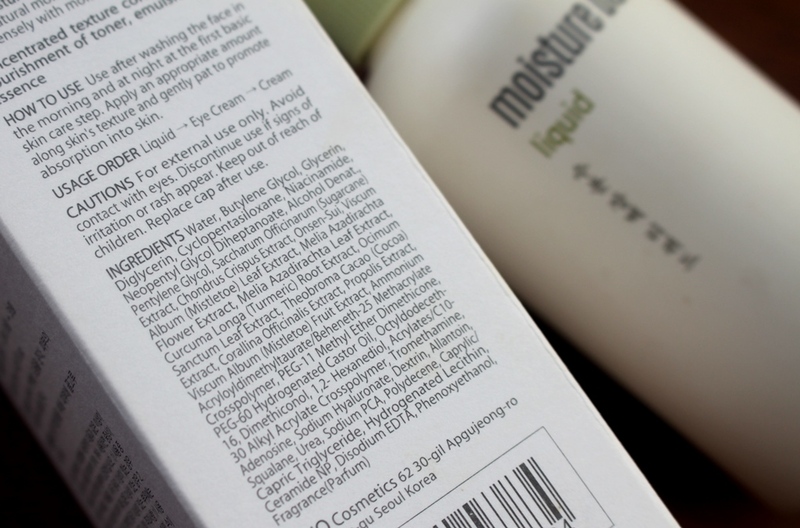 There is a significant number of effective humectants, taking positions at the top of the ingredient list, including Butylene Glycol, Glycerin, Diglycerin and Pentylene Glycol which contribute a big moisture boost. Alcohol Denat., (Denatured alcohol), acts in many ways to improve a product formula. 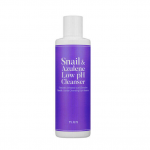 It is an antimicrobial agent with astringent properties that also helps deliver active ingredients. 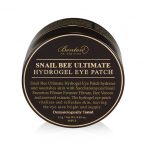 It can sweep away oil, an advantage for oily and acne prone skin types. However, in doing that, it also compromises the skin’s natural barrier, exposing it to pollution and bacteria. The removal of oils can further promote overproduction making oily skin oilier. Denatured alcohol is listed 8th on an ingredient list of 44. The liquid comes in an opaque plastic bottle with a pointed narrow dispenser and protective screw on cap. Their are a few warnings including alcohol and fragrance raised in the CosDNA and EWG reports that result in an overall moderate hazard rating. After cleansing the face in the morning and evening, dispense a small amount and gently apply along the skin texture, then tap for absorption. 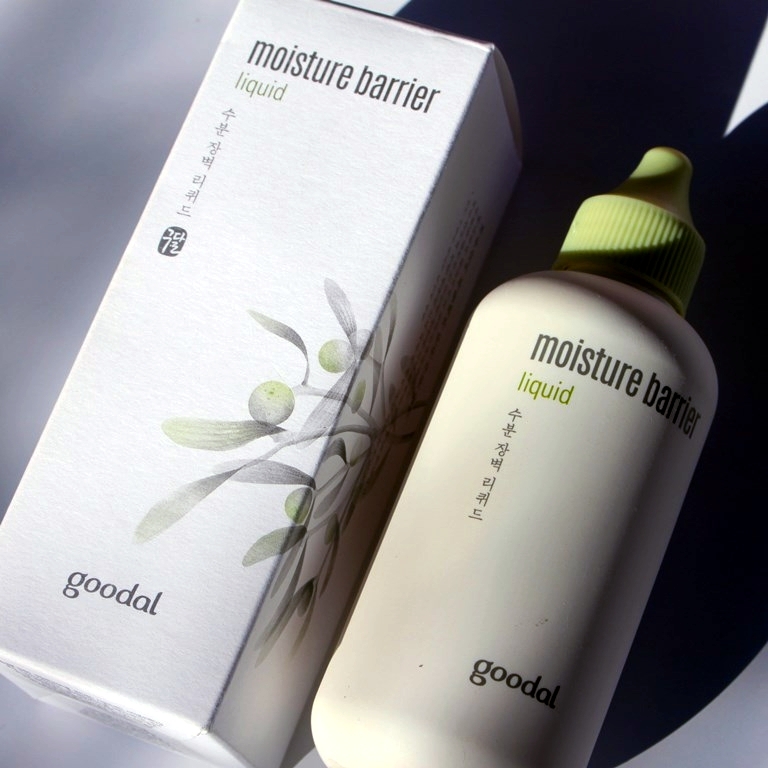 The Goodal Moisture Barrier Liquid has added fragrance. 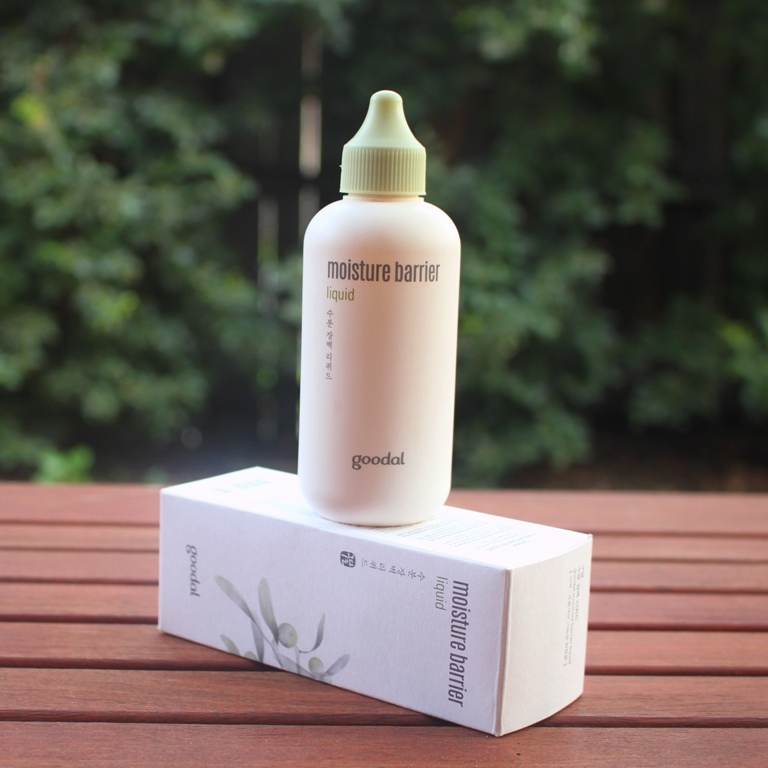 The 120ml bottle of Goodal Moisture Barrier Liquid sells for USD$26.00. 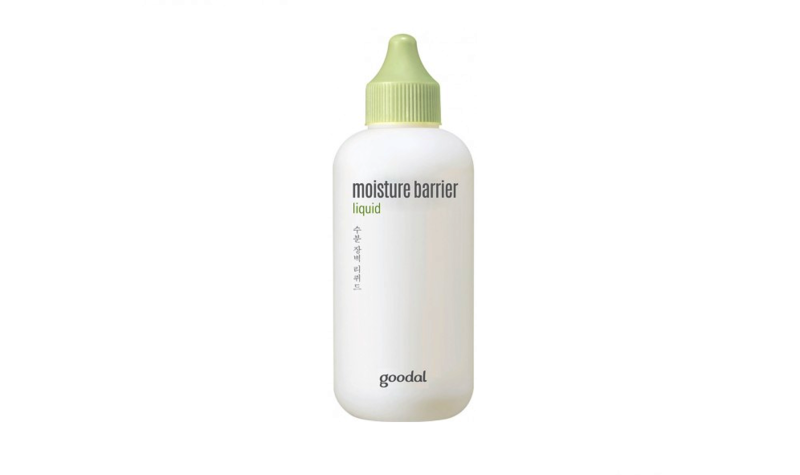 The Goodal Moisture Barrier Liquid is available online for Australian consumers. 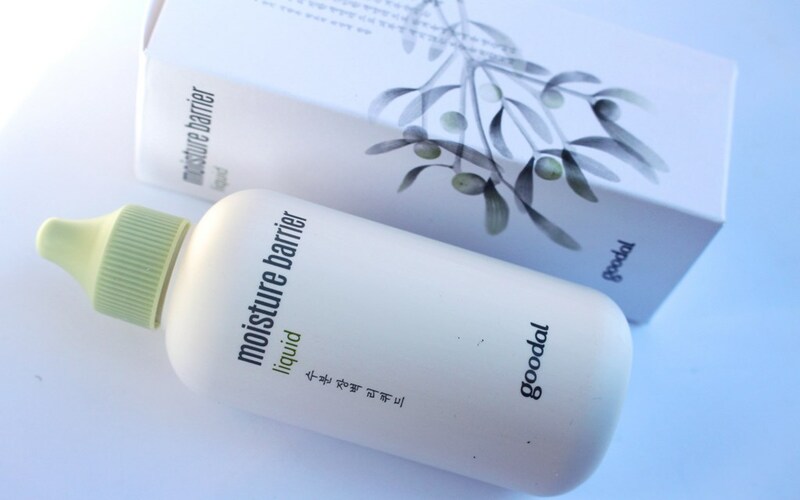 Goodal products sell at Korean skincare boutiques such as Style Korean and also at the brand’s website. The manufacturing date is printed on the bottom of the bottle and outer box. I am not sure of the shelf life of this product, however, it should be use is within 12 months of opening. 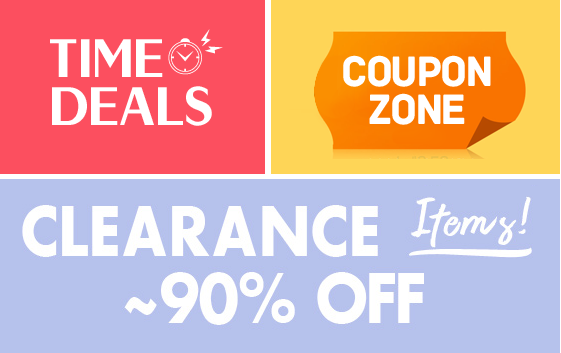 Moist like toner, soft like emulsion and strong like essence. When I first bought this product, I wasn’t quite sure at which step to use it. I immediately thought serum or emulsion as it seems a bit too potent to be used at toner step and a bit too liquid to be used as a moisturiser. It finally settled into emulsion, often the last step of my routine during warmer weather. The dispensing mechanism is wonderful. An opaque bottle with controlled opening make it easy to use just the right amount as well as minimising the air and light exposure the liquid receives. It’s also hygienic and travel safe since the screw top lid assures a tight closure and the rubber-like plastic makes it break resistant. So 10/10 for packaging. The liquid has a light scent contributed by a minute amount of added fragrance (last on INCI). The smell is actually quite fresh however and far from irritating provided you don’t suffer sensitivity to such additives. The liquid itself is thick although still somewhat runny and also cloudy in appearance. It’s a little stretchy but not at all sticky. You only need a small amount to cover the entire face. The amount shown below is probably sufficient, a little more to cover the neck perhaps. It has abundant slip so glides over the face really easily and absorbs thoroughly in a short time. It is quite refreshing when it touches the skin although soothing and cooling properties are not claims of this product. (Maybe a little bonus for those suffering redness). I used this day and night after my serums at the step of emulsion almost a year ago, totally loved it but got distracted with other products. I recently returned to it, quickly remembering why I enjoyed it so much the first time. It packs a serious hydrating punch. I mean serious! 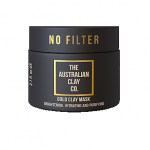 Immediately after use, it sinks into the depths of the skin to moisturise from the inside. 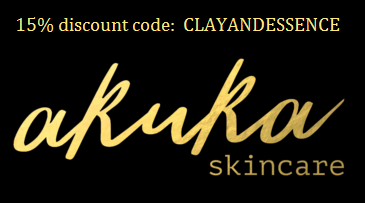 Skin is soft and plump almost instantly and it is a lasting hydration. When I use this at night, I wake with soft and bouncy skin. In the warmer weather I use it as the last step of my routine because it moisturises so well, I don’t always need to cover it with a cream. 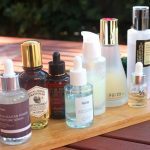 There is a hefty amount of Niacinamide in the formula which should bring multiple skin benefits. It is the key ingredient to deliver the product’s claims of whitening and wrinkle improvement. However, as much as I liked the impact this product had on my skin, I don’t think I observed either. My tone is fairly even aside from a couple of small darkened patches due to sun damage so tone changes aren’t always that easy to detect on my skin. And as for wrinkle improvement, I think the plumping effect gives that illusion but I would need to trial this over a longer term to see if it is capable of providing an actual softening of lines. Wrinkle improvement is a little vague so perhaps excellent plumping and hydration provides more of a preventative measure against future ageing. If that’s the case, then absolutely this liquid delivers on wrinkle improvement. 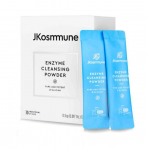 The previous release of this product had very little of the hero ingredients in the formulation, other than Niacinamide, they were all listed in the bottom 10. That was corrected in this release ensuring they play a significant part in achieving the product objectives. Fragrance was previously midway in the INCI and now appears last which is a great improvement on that front. None of course would have been preferable. However, Denatured Alcohol is positioned prominently at 8. 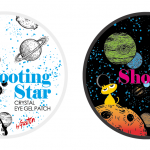 I have discussed the risks of using this ingredient in skincare in the science above. So, in conclusion, I am conflicted. 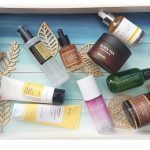 How could a product that makes my skin look and feel so good also contain Alcohol Denat.? Even with this downfall, I still love this product. There is no way I would have imagined any form of alcohol in its formulation by experience alone since it delivers the opposite of a drying effect. It does to my skin what few products can. It immediately hydrates and plumps with lasting effects. As someone with combination skin, I like to think of this as the normal-to-oily skin person’s Dr Jart+ Ceramidin Cream. 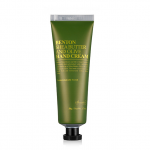 It delivers a real punch without the heaviness of this dry skin superstar cream. 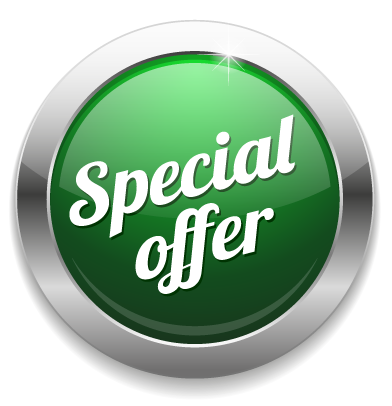 It is however suitable for all skin types, perhaps with the exception of the sensitive give the alcohol and fragrance inclusions. For those that avoid such ingredients, it’s a hard miss. I love what this does for my skin but do have concerns for long term use. As such, I will finish it happily but probably won’t repurchase. Makes skin supple, plump and soft Contains Alcohol Denat.